Back at the beginning of 2018, when we polled marketers about their priorities and aspirations for the coming year, it became clear that LinkedIn Company Pages were top-of-mind for many of you. The foremost “dream big” goal was to grow Company Page followings by 100x, and when asked which LinkedIn product marketers could use some help with, Company Pages were the top choice. Keeping this feedback in mind, we have placed a strong emphasis on crafting content to help brands excel with this crucial piece of online real estate. Among the resources you can tap into for guidance: the Company Pages Playbook, a breakdown of how Ogilvy grew its following from zero to 500,000, and our infographic on spicing up the visuals for your page. Incidentally, right now is the perfect time to give your Company Page a refresh, because this week we started accepting nominations for Best LinkedIn Company Pages of 2018. Last year’s contest drew more than 9,000 submissions, and we’re off to a fast start this time around. You have until Friday, July 27 to throw your hat in the ring. To put your best foot forward, you can brush up on best practices and dive into the latest trending content below, which kicks off with an outside view of helpful Company Page upgrades. Among the other topics you’ll find covered this week: new research on B2B tech marketing, the value of long-form content, tips for promoting blog posts, and more. In addition to the usual staples like catchy visuals and consistent publishing, Wendy Marx touches on a few subtler considerations, like focusing on education and tagging strategically. In the B2B tech marketing sector, we see a disconnect that’s becoming all-too-common across all industries. Marketing Charts breaks down the new data here. 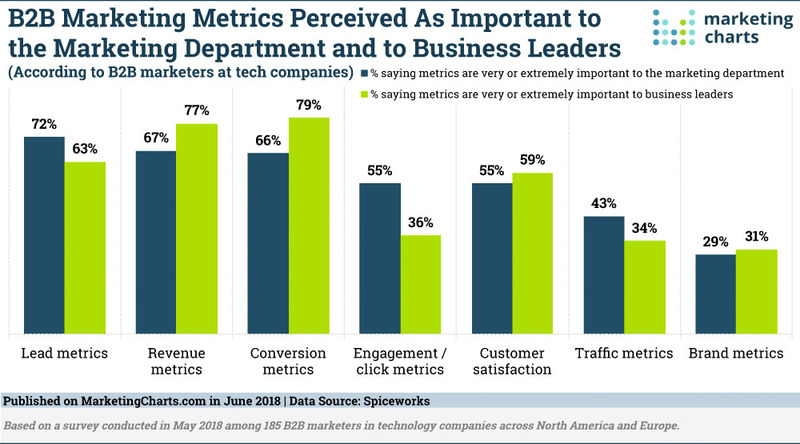 As Krystal Vermes shares, a new report from Bain & Company shows that while improving attribution and clarifying metrics are high priorities for marketers, they fall behind refinement of audience targeting in the pecking order. We’re certainly on board with this; last week in this column we suggested that increased personalization and relevance are shaping up as keys to the new era of B2B. “The numbers show that our taste for weightier content is growing,” writes Brandon Geary. He offers tips for capitalizing on this hunger through video ads, evergreen content, data-driven trend analysis, and more. Great list here via Ben Jacobson. I’d like to proudly point out that my friend and colleague Jason Miller, who is among the leaders recognized in the article, was also recently announced as a finalist for Content Marketing Institute’s Content Marketer of the Year. Way to go Jason! 6. Will Influencer Marketing Last? Plenty of folks express skepticism about the long-term viability of influencer marketing. Mark Schaefer explains why he doesn’t see the tactic going away anytime soon, presenting some eye-opening data to back up his assertion. Getting your blog posts seen is much more difficult today than it was 10 or even five years ago. This checklist of promotional steps from Brody Dorland will help cover all your bases. For obvious reasons, content that impacts the bottom portion of the funnel can be hugely valuable, but too often these assets fail to deliver. At HubSpot, Joe Lazauskas calls out one major area of opportunity: better product videos. Spreading yourself too thin, ignoring context, and talking more than you listen are among the mistakes that can diminish your effectiveness on social, writes Sonia Simone. There is tremendous upside in partnering with happy customers for authentic brand-boosting. 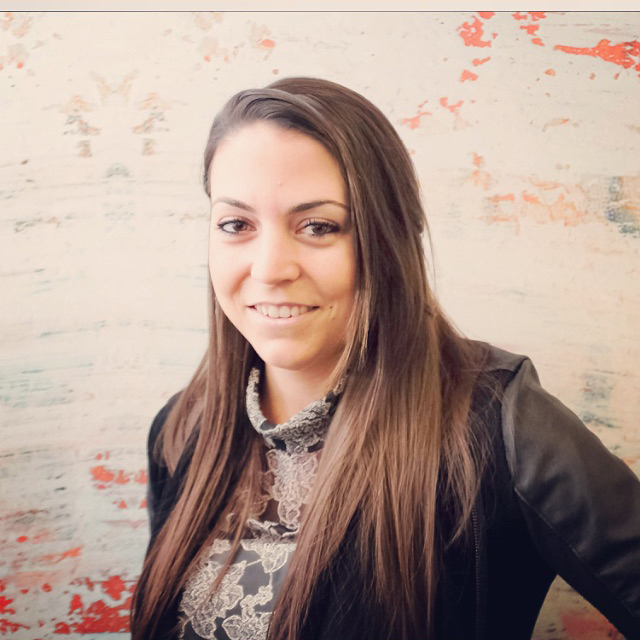 Noelle Ruiz of Marketo shares six ways to incorporate their voices into your content. For a steady influx of top insights from the brightest minds in marketing today, subscribe to the LinkedIn Marketing blog.